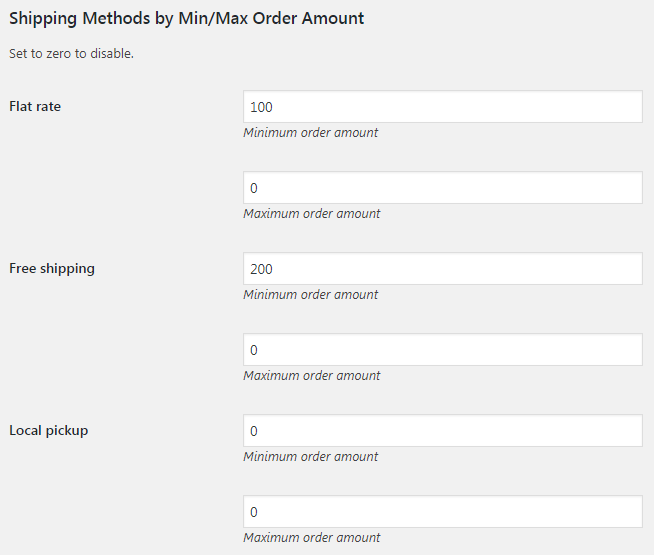 Shipping Methods by Min/Max Order Amount allows you to set minimum and/or maximum order (i.e. cart) amounts for shipping methods. Set minimum order (i.e. cart) amount for shipping method to be available. Set to zero to disable. Set maximum order (i.e. cart) amount for shipping method to be available. Set to zero to disable. 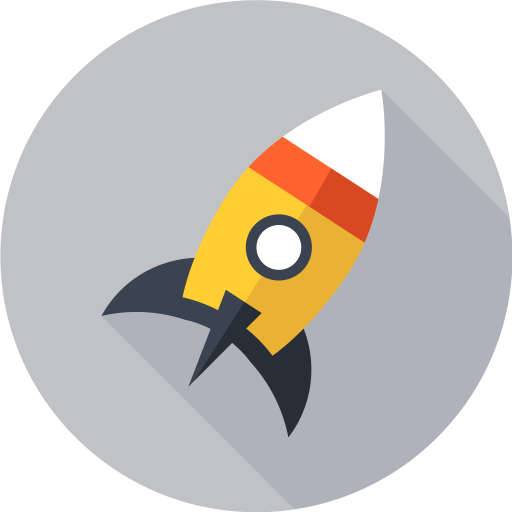 Hi support team, I am using Booster for multiple currency (Prices and Currencies by Country). I’d like to enable free shipping globally on orders above USD $35 for instance. Is it a bug or will there be any fixes for this? Thank you for the assistance and I look forward to your reply.